I upgraded from Trusty to Xenial and now Akregator's own application icons are missing. Top of the attachment: Switching between applications with CTRL+tab. Akregator's doesn't have icon. 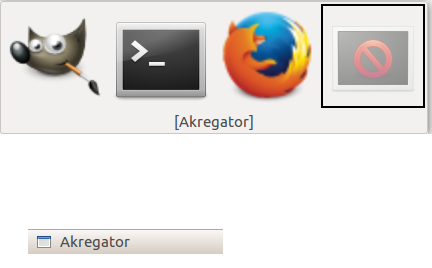 Bottom of the attachment: gnome-panel doesn't show Akregator's icon. Note: In start-menu Akregator have icon.